As a simple woman who barely wears make-up, I can go to the office by just putting on pressed powder and (sometimes) lipstick or lip gloss. When my sister joined Avon as a sales representative last October 2010, I started to buy few make-up and skin care products. I’m a delighted customer because products are friendly to my skin. In fact, I'm on the second week of using Avon Reversalist Night Renewal Cream. This is the second time I use a night cream, and Anew is definitely better than the first one! I have witnessed my sister's experiences as a sales representative. She's already a candidate for a Sales Leader for being the top seller for the month of February. Her customers include our neighbors, mommies of Thea's classmates, my co-workers, and of course, yours truly. 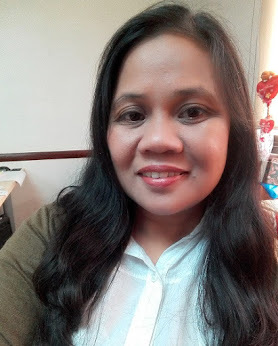 Now, I am not just a plain Avon customer but also a registered Sales Representative. I signed in and attended the first training last Saturday. In the training, I've learned that being an Avon Representative isn't only about selling beauty products, it is about changing your life. Avon is about empowering women - women has also the right to earn and become successful. I'm happy for this new career, in addition to being a public servant for more than 10 years, and a full-time mommy to my two kids. 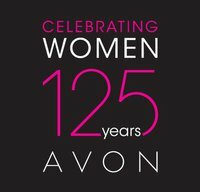 This year, Avon celebrates is 125th Anniversary. The company was founded in 1886, even before US recognized women's right to cast their votes. It's founder, David McConnelly was a successful book salesman who discovered that perfumes are more popular than his books. Since then, Avon not only offers a wide ranges of products, but also played a vital role in women empowerment. In addition, Avon is also an active advocate against Breast Cancer and Domestic Violence. Note: This is not a paid post. I am just sharing my thoughts and extending my greetings to Avon for reaching 125 long years in the industry. 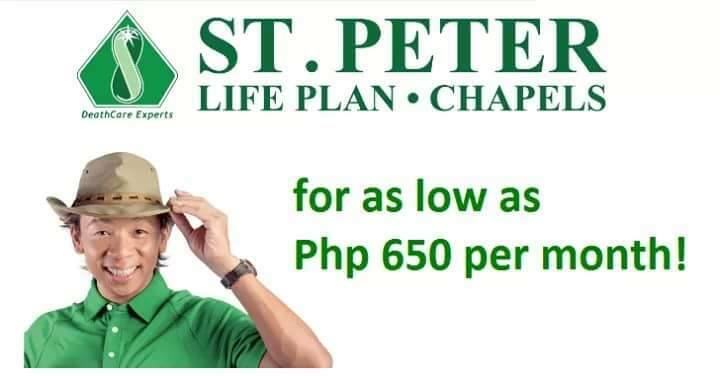 anong effects ng night cream? ja, my skin looks fairer and younger hehehe. though di ko pa gaanong feel, natatangal din ng cream ang wrinkles and fine lines...specially formulated for women in their 30's talaga itong Anew Reversalist. To be an Avon Lady is such a pleasure.